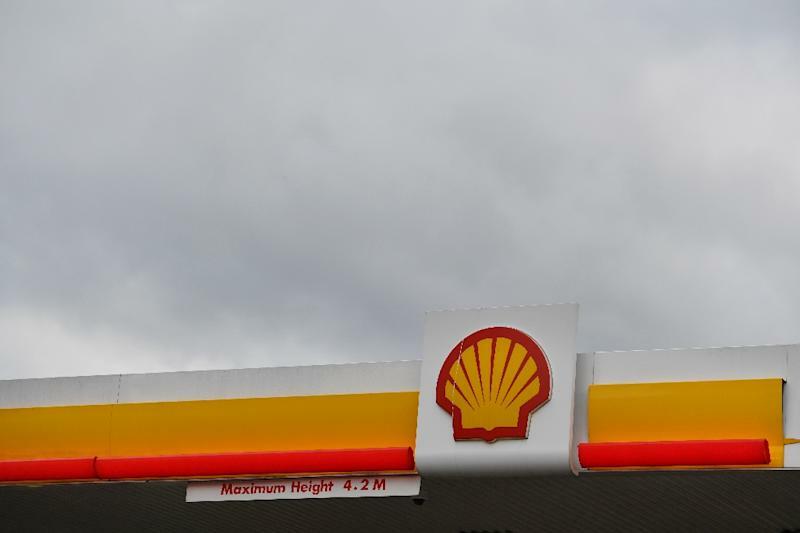 London (AFP) - Royal Dutch Shell said Thursday that net profit jumped 43 percent in the third quarter, energised like its competitors by rising oil and gas prices. Profit after tax leapt to $5.84 billion (5.15 billion euros) in the three months to September from $4.09 billion in the same period of 2017, the Anglo-Dutch energy giant said in a statement. Production however declined two percent to 3.596 million barrels of oil equivalent per day amid the group's ongoing asset disposal strategy. "Earnings primarily benefited from increased realised oil, gas and liquefied natural gas (LNG) prices," it added. Profit on a current cost-of-supplies (CCS) basis -- which strips out changes to the value of its oil and gas inventories -- gained 37 percent to $5.6 billion in the third quarter. Revenues increased 32 percent to more than $100 billion. Shell has expanded rapidly into liquefied natural gas following its 2016 takeover of Britain's BG Group. The group had announced in early October that it had approved a vast liquified natural gas project in British Columbia, Canada, to help meet an expected boom in Asian demand. Shell's earnings came after British rival BP revealed earlier this week that its third-quarter net profit had doubled also on sharply higher oil prices. Brent crude soared in September to a four-year peak above $82 a barrel partly on supply fears particularly in Iran, which faces new US sanctions. That contrasted with about $50 in the summer of last year. Supply also remains under pressure after the OPEC oil cartel joined forces with 10 non-members including Russia to curb their collective output at the end of 2016. The move was aimed largely at countering surging shale energy production in the United States, a key factor which had helped push Brent oil under $30 earlier that year. The so-called OPEC+ group agreed a milestone deal to trim production from January 2017 by 1.8 million barrels a day to clear a global oil glut.